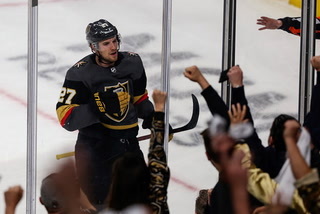 Center Pierre-Edouard Bellemare and defenseman Shea Theodore were scratched against the Blues on Monday as the Golden Knights try to heal bumps and bruises prior to the postseason. 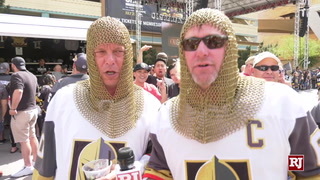 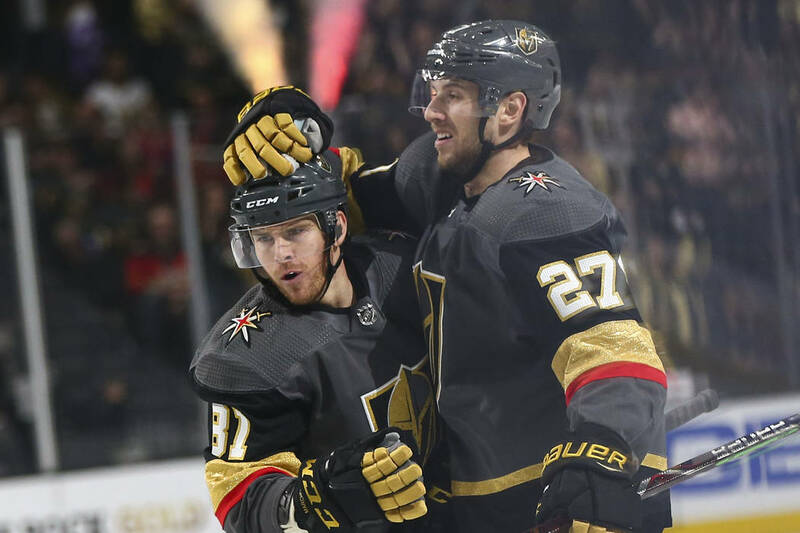 ST. LOUIS — The Golden Knights continue to play it safe with their injured players. 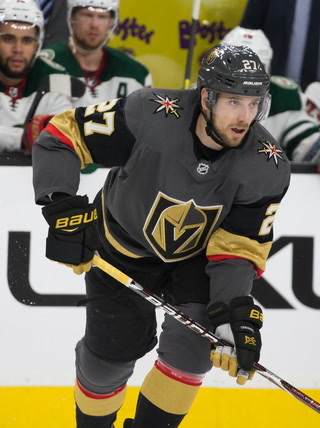 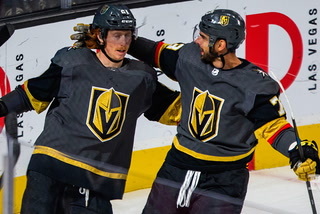 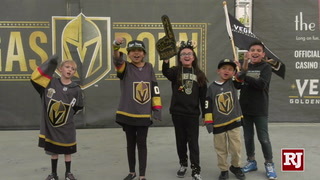 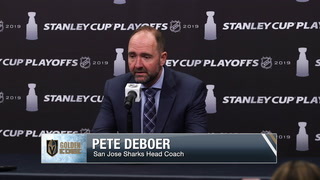 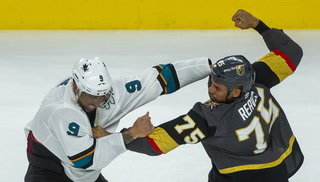 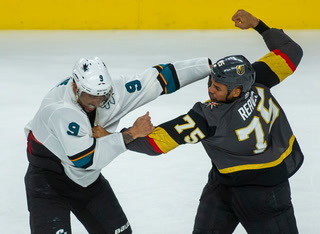 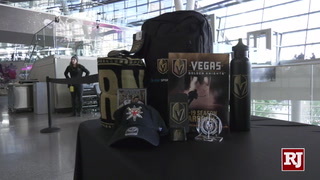 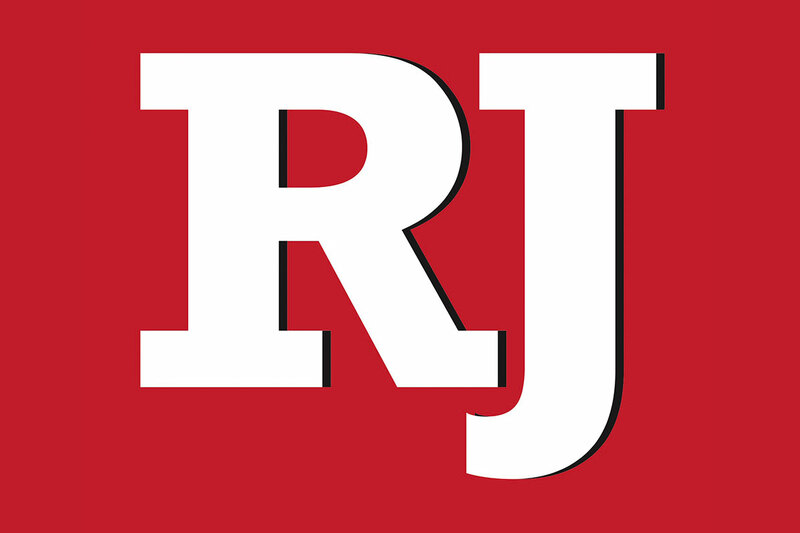 Center Pierre-Edouard Bellemare and defenseman Shea Theodore were scratched against the St. Louis Blues on Monday as the Knights try to heal their bumps and bruises over the next two weeks prior to the postseason. 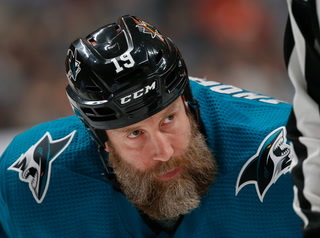 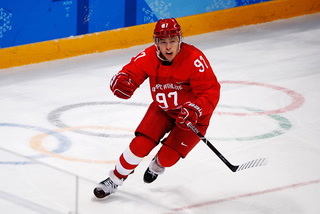 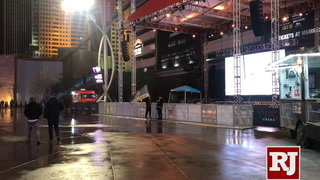 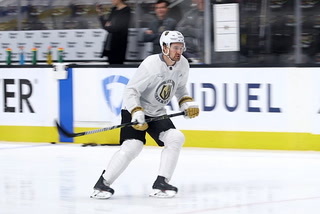 Both players participated in the Enterprise Center morning skate with no limitations. 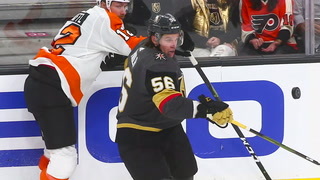 Bellemare missed his third straight game with a lower-body injury. 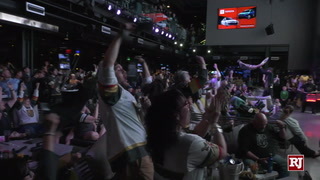 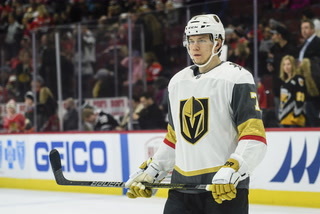 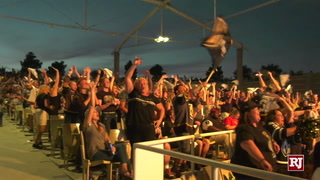 Ryan Carpenter started at the fourth-line center spot, and Valentin Zykov made his second straight appearance for the Knights. 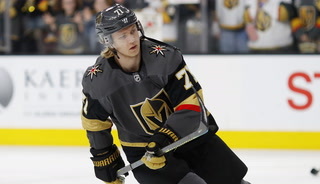 Theodore sat out for the first time since Jan. 4 at Anaheim. 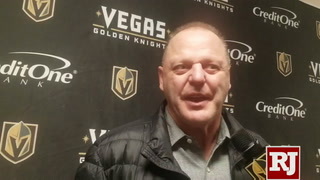 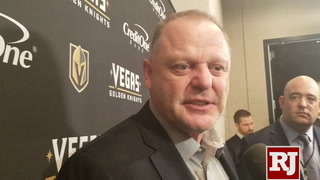 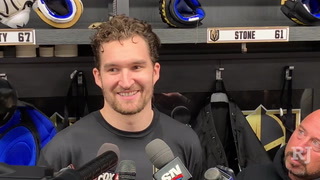 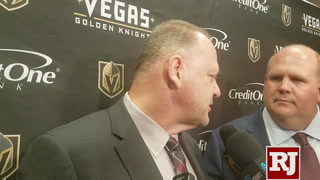 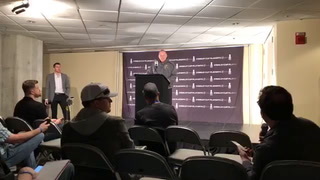 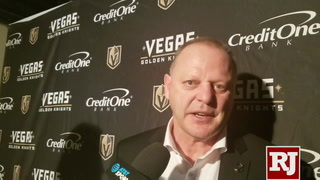 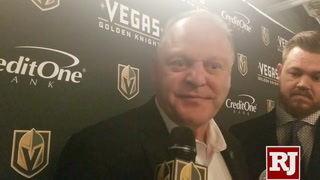 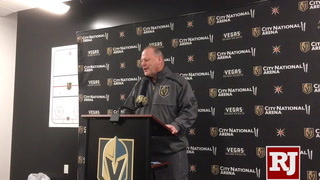 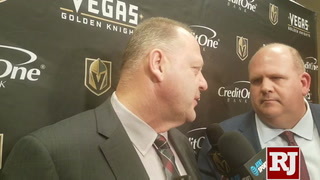 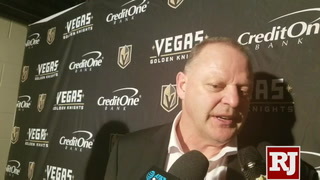 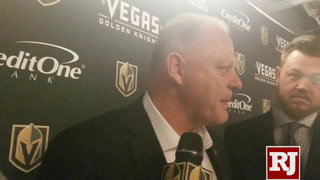 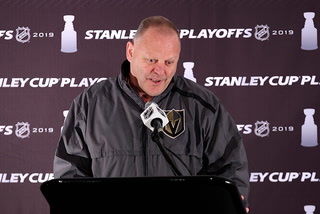 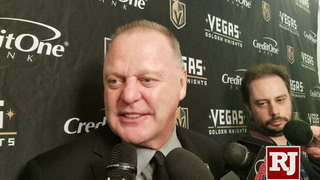 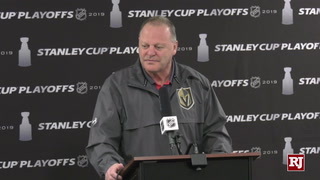 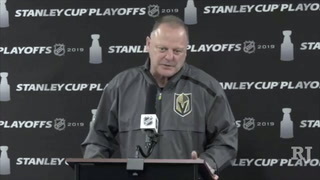 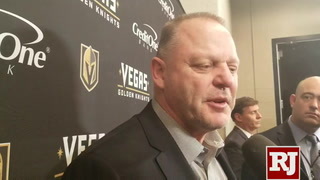 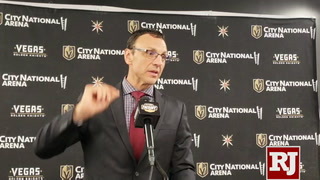 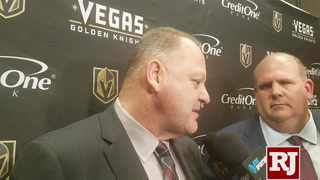 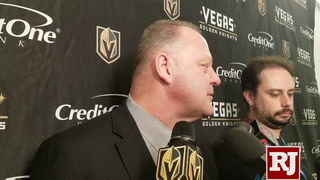 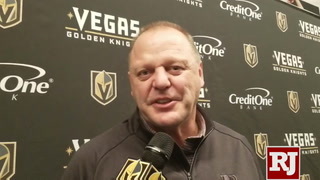 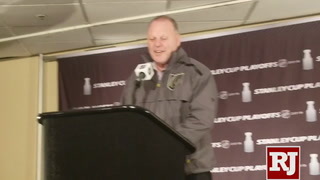 Coach Gerard Gallant gave no indication following the morning skate that Theodore was hurt, but he said after the game that Theodore was ill.
Colin Miller, who missed the past two games, replaced Theodore in the lineup and skated with Jon Merrill on the third defense pair. 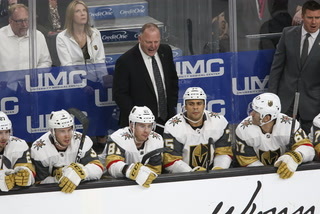 Nick Holden moved into Theodore’s spot on the right side of the defense alongside Brayden McNabb. 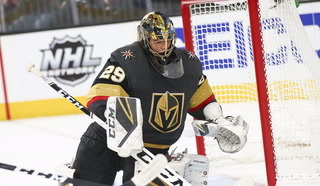 Goaltender Marc-Andre Fleury did not travel with the team to St. Louis and missed his fifth consecutive game Monday with a lower-body injury. 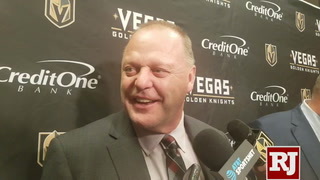 Backup goaltender Maxime Lagace temporarily was removed early Monday from the Knights’ roster on their official website, but a team spokesperson said that was due to a glitch and the team is working with the league to resolve the issue. 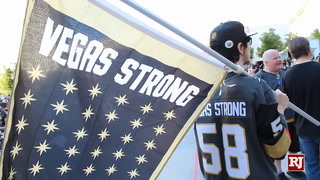 Lagace remained with the team and served as Malcolm Subban’s backup against the Blues. 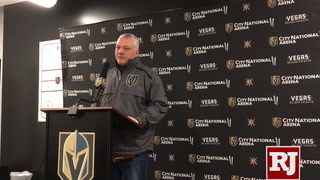 Forward Brandon Pirri is sidelined with a lower-body injury and did not make the trip. 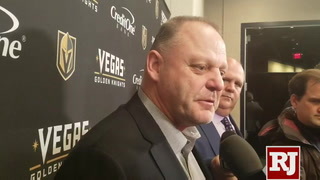 Gallant said it’s possible Pirri could join the team in Denver. 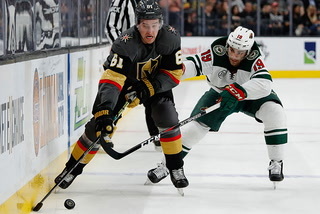 Also, left wing Max Pacioretty (lower body) was not with the team and missed his second consecutive game. 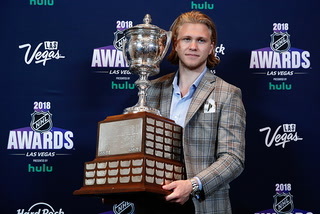 Chicago Wolves goaltender Oscar Dansk was named the American Hockey League’s player of the week for the period ending Sunday. 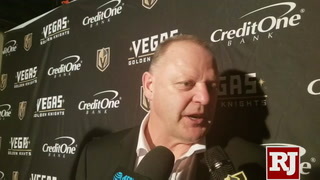 Dansk went 2-0-1 with a 0.65 goals-against average, a .976 save percentage and one shutout. 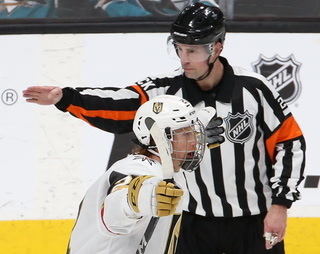 He stopped 82 of the 84 shots he faced in three road starts. 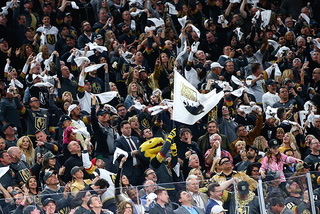 Dansk is 22-9-4 with a 2.52 GAA and a .908 save percentage in 35 appearances.